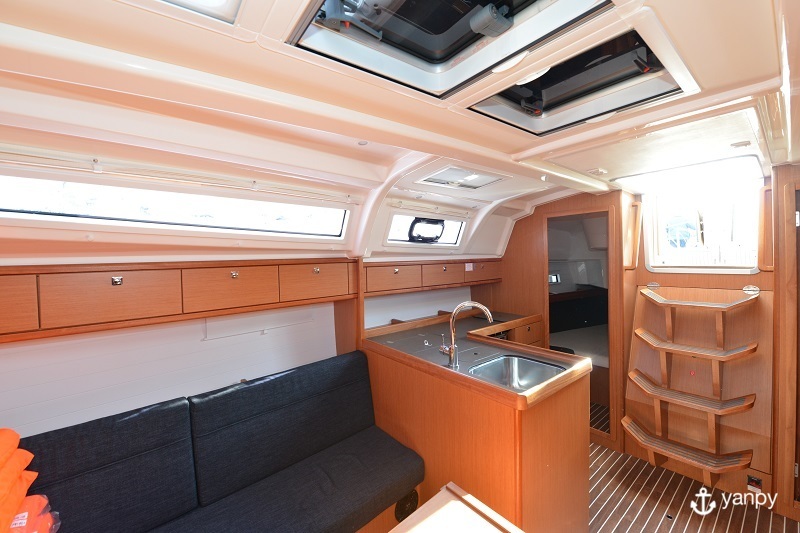 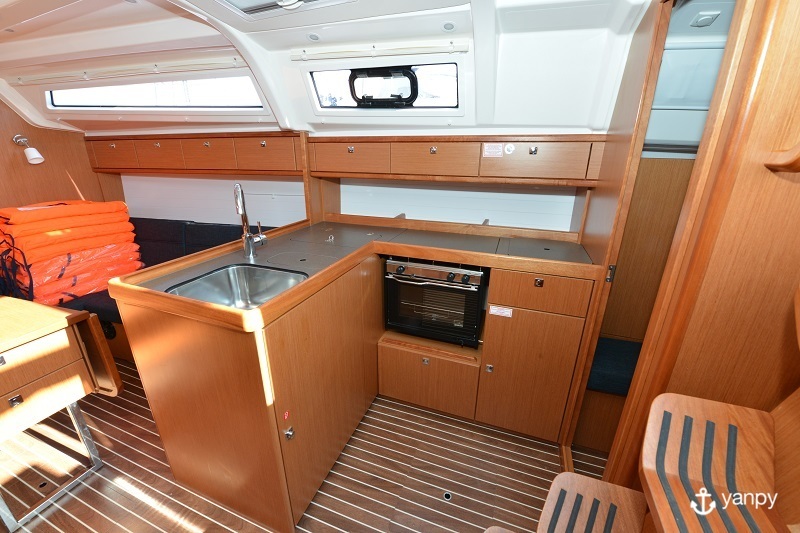 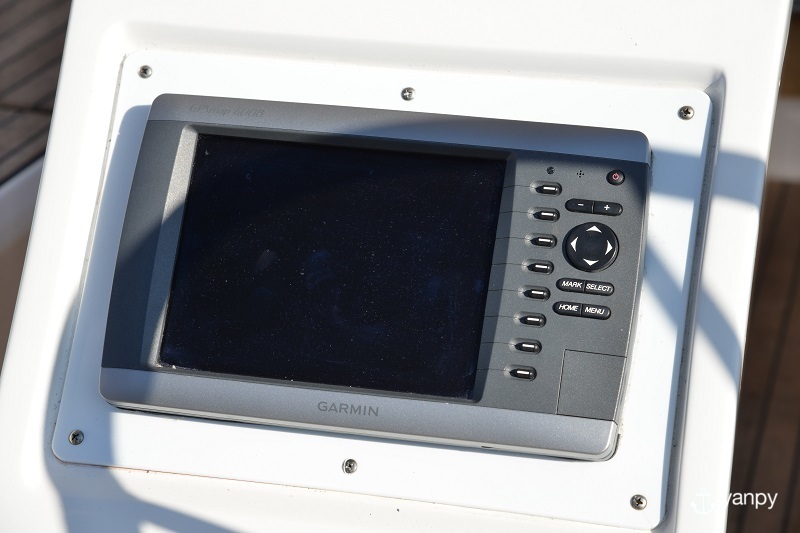 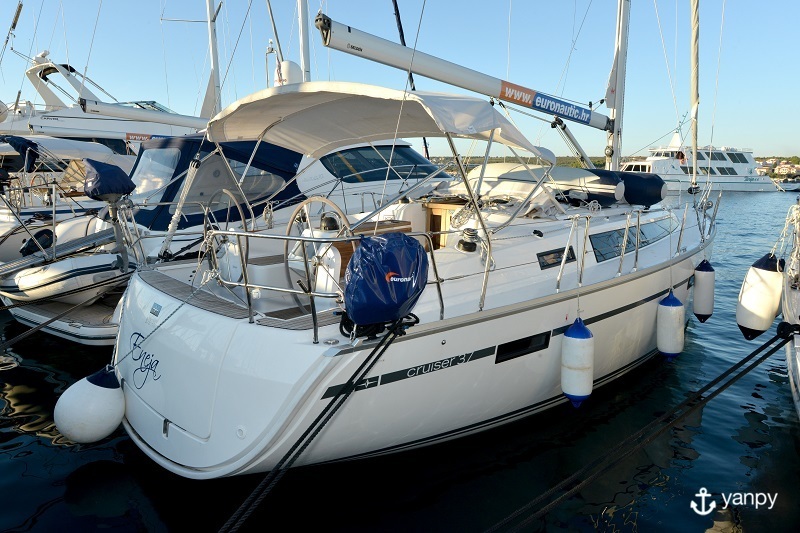 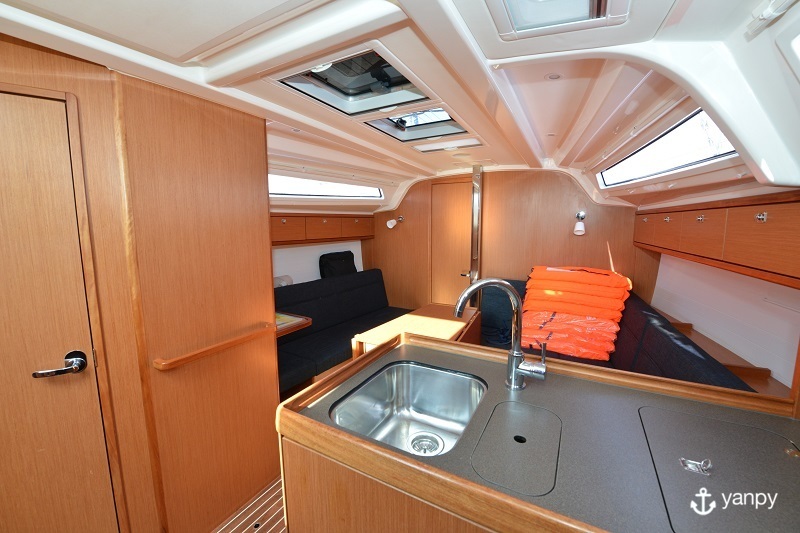 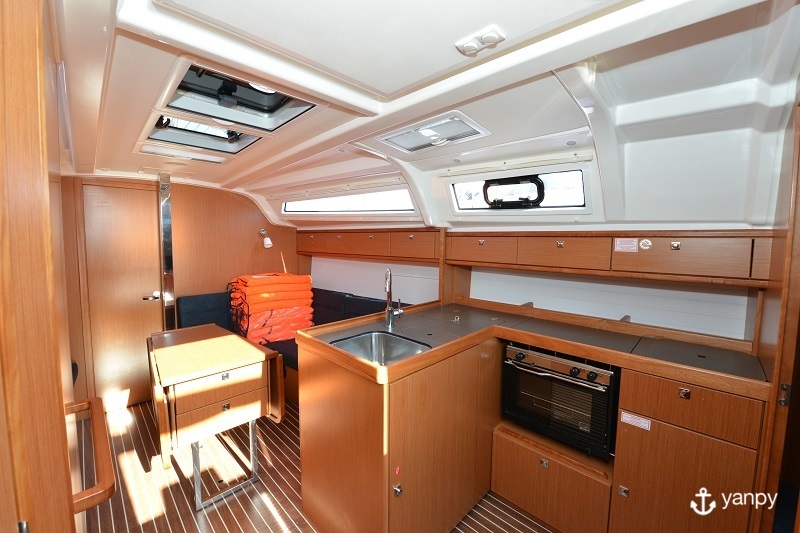 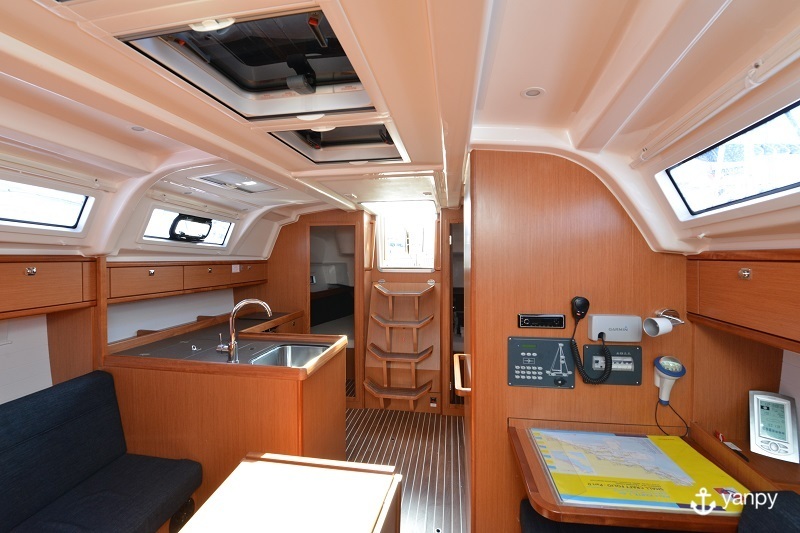 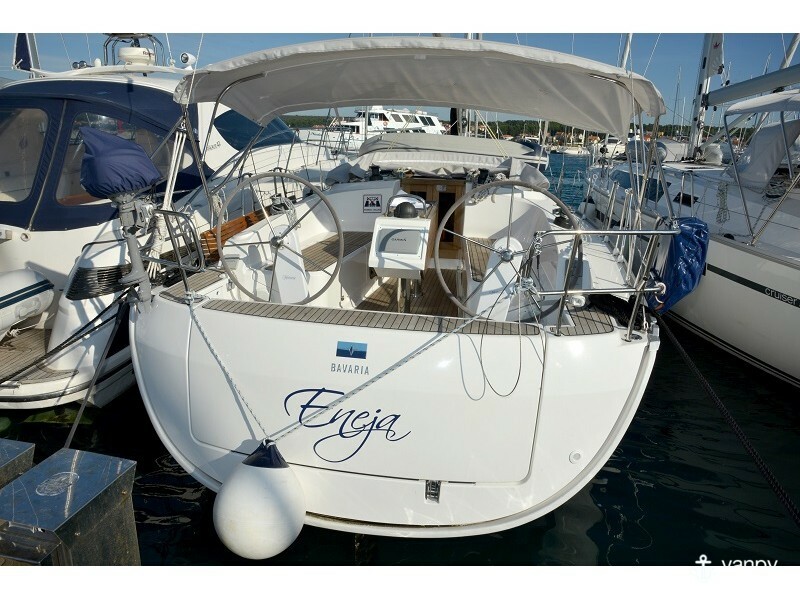 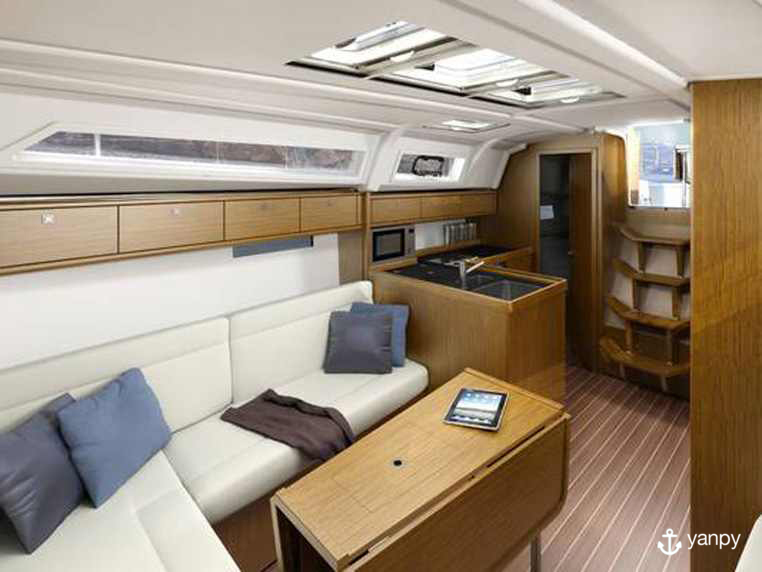 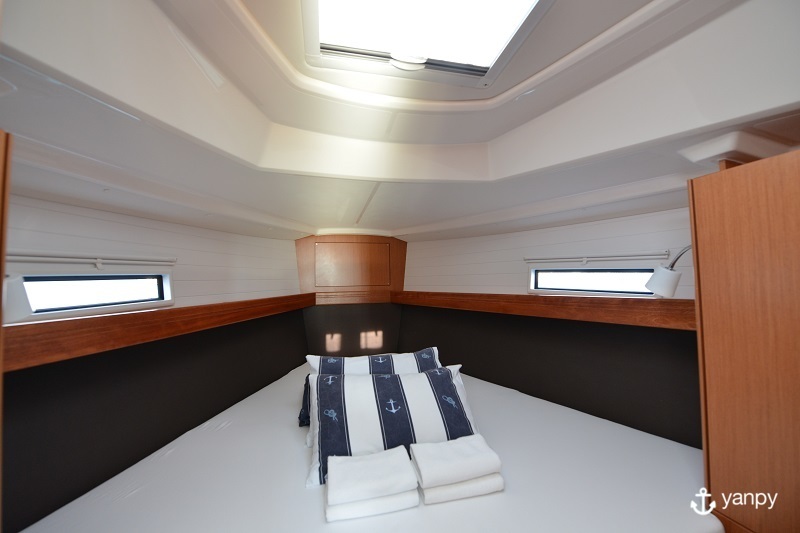 Bavaria Cruiser 37 is perfect a sailboat to enjoy a sailing holidays in Zadar. 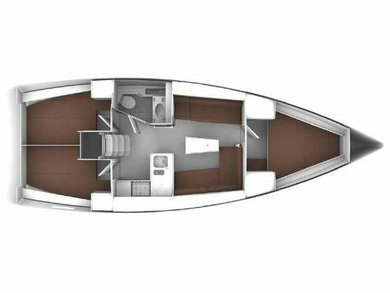 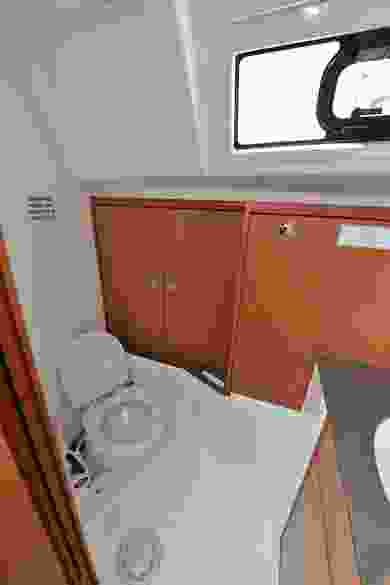 This boat has 3 cabins and 1 heads to comfortably accomodate 8 people. Charter this 11.3 meters lenght yacht will be the best choice of your holidays.